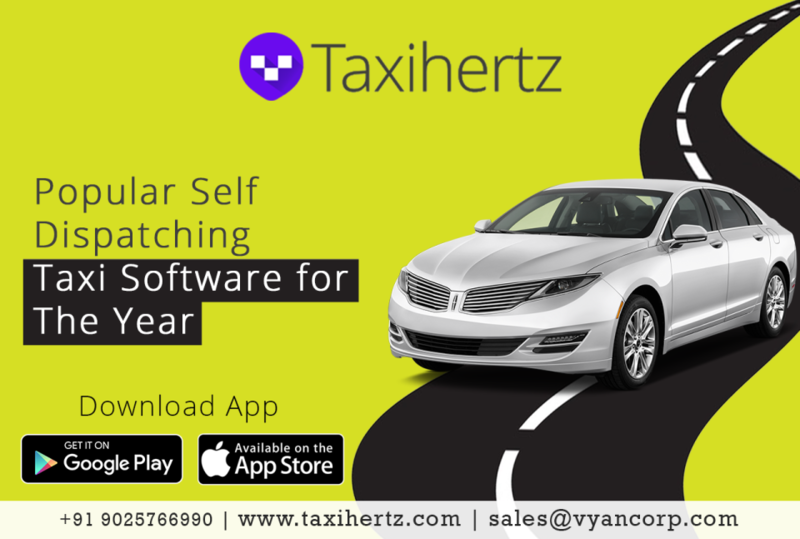 A powerful taxi booking software for user-friendly experience to enjoy bookings, orders in any busy schedule. 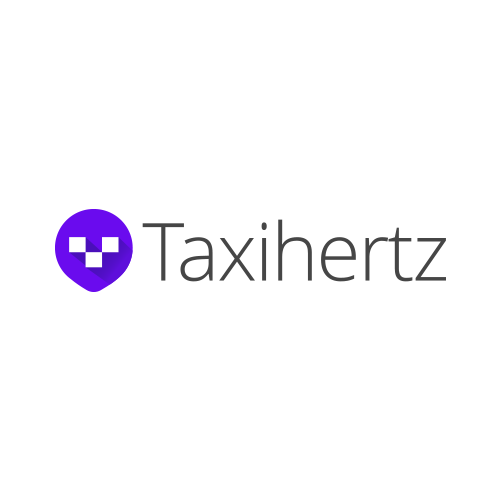 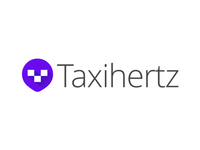 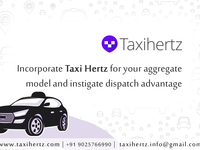 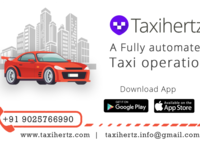 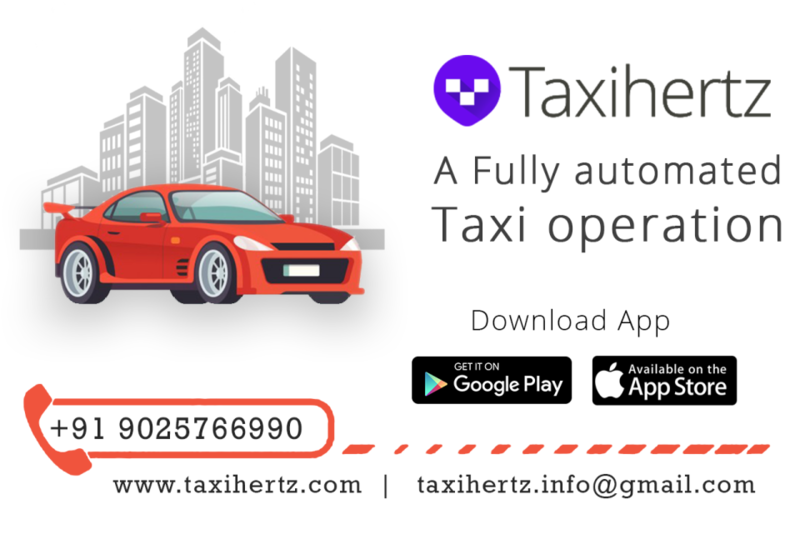 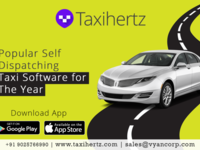 Online taxi booking system extensible based on your customer's interest, featured natively on Web, Android, iOS platforms. 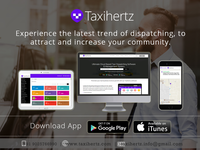 Ultimate goal to make your taxi management business more easier with an online office space. 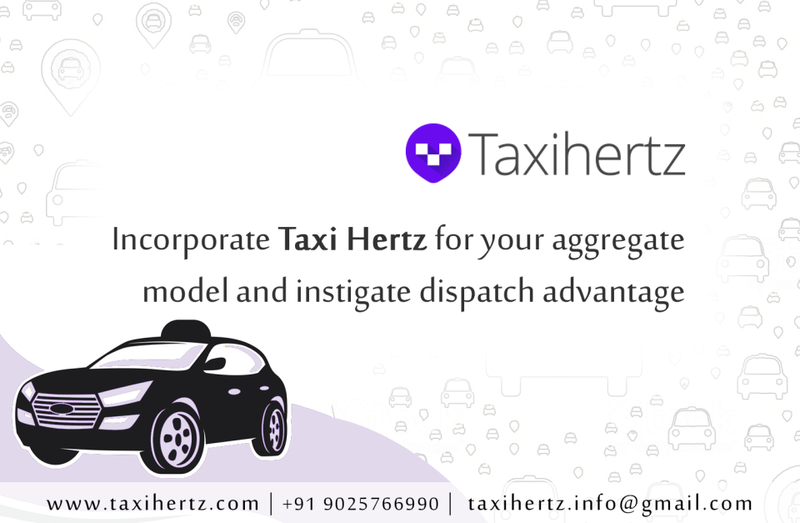 A simple friendly workspace to manage your complete taxi dispatching experience to a world-class model that totally benefits with ROI.